Public transport operators and authorities, as well as their customers, show a growing interest for multiservices and multi-applicative portable objects. 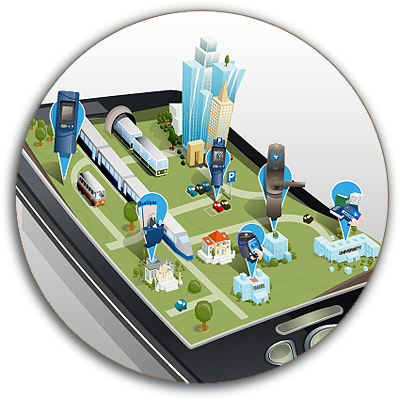 Users indeed expect more and more services from their smart objects: smartcards, mobile phones or USB memories. The Java Card and GlobalPlatform technologies address these needs by allowing the installation and update of multiple applications in the same contactless smartcard, before or after its issuance. Therefore, it is not necessary anymore to anticipate all the future uses of a portable object. In addition, these technologies allow different applications designed by independent actors such as public transport operators, banks, local authorities, universities, etc. The security of these smart objects is essential for their widespread use. 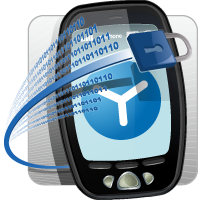 Spirtech helps implement the Calypso Networks Association Applet to facilitate the implementation of the Calypso security chain in all multiservices smart objects, notably in the SIM cards of NFC phones. This applet, compliant with Calypso SAM and HSM, offers high levels of performance and security for its users and for the managers of teleticketing systems. This applet may be directly loaded into the portable object and allows securing the transactions between the portable object and the terminals by using the Calypso standard. The security architecture defined by Calypso and GlobalPlatform are perfectly suited to these new uses. Used today in public transit networks around the world, Calypso already facilitates the interoperability of systems, the multi-modality and multi-applicativity. An applet optimized for best performances and security. An improved security for your Java Card objects. A simplification of their use in the teleticketing systems compliant with Calypso.